ESCAPE at Monarch MPLS. Every Thursday Monarch hosts a Service Industry party so you can Escape. DJ Ones and DJ Ray Mills on the turn tables with the best hip hop, $5 shots and cocktails, and $200 bottles make this the best party in the Warehouse District. Call or text to reserve your spot. 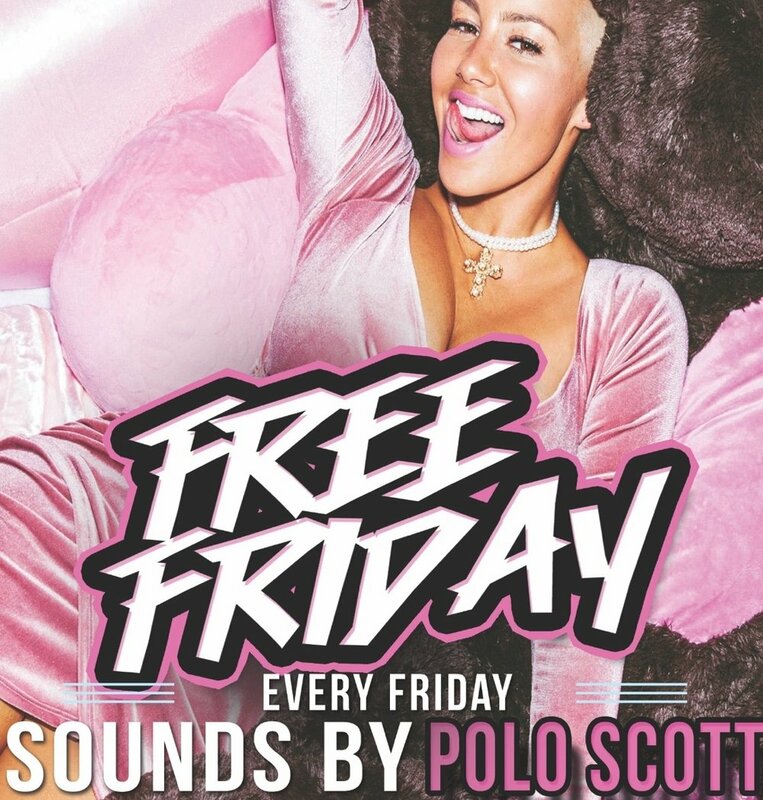 Polo Scott and Rowdy Life YP host Free Friday every Friday, just RSVP at freefridaysmn.eventbrite.com to gain free entry and let the party begin. Enjoy 2 bottles for $400 before 11:30, and get ready to dance the night away.